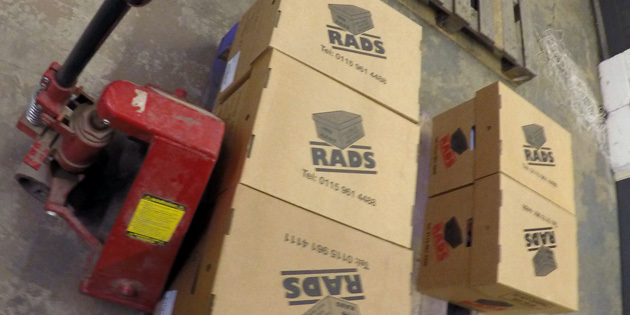 For over two decades, RADS have provided excellent document management solutions to businesses within Doncaster and the surrounding areas. We offer some fantastic services to businesses, including document storage, document scanning and document shredding, all of which can help to improve your working environment, as well as the way that it operates. By using a considered approach, we tailor our services to the requirements of businesses, generating a fantastic working relationship between both parties. Working closely with businesses and meeting their every requirement means that we can truly help businesses to improve their business operations, creating more office space and saving time that could be focused on better things. It can often be difficult to manage and store business documents, especially when working with paper and other documents throughout each working day. There can often become a time where your business is running out of room to store the documents, and so RADS are there to help. Remote document storage can reduce the risk of theft. 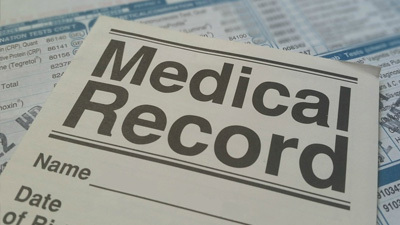 Our service includes free document collection and return. Enjoy a more spacious, paper-free office. We bring back your documents in our secure fleets. 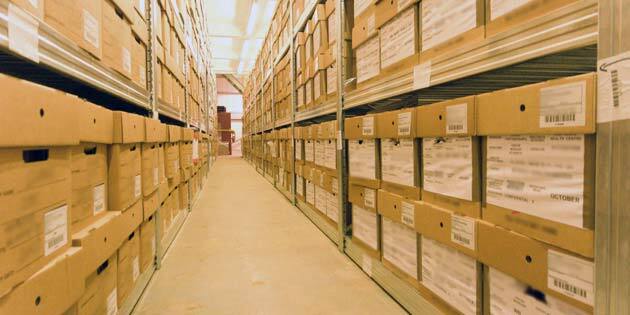 Paperwork is stored away in our double-gated, CCTV monitored base. We bar-code documents to work with our unique management system which allows us to track and locate your documents, should you need to retrieve them. 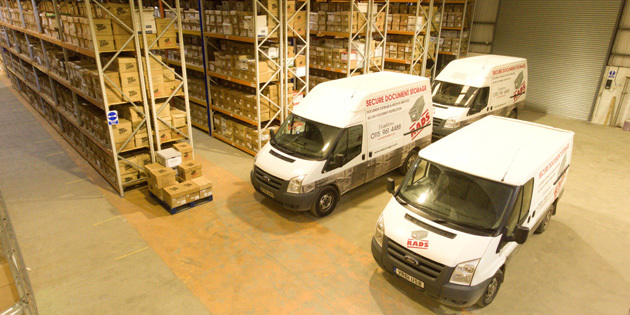 Document storage Doncaster is very helpful to businesses in and around Doncaster, particularly as we take care of every step throughout the process and handle your documents in a very careful and safe way. 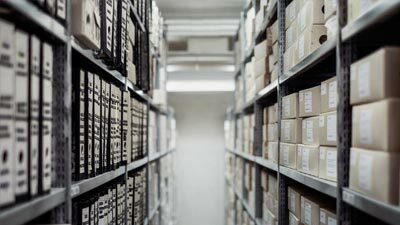 Protecting your documents at all times, we collect them free of charge and take them to our base, where they will be placed into flame retardant boxes that are stored in a secure location, monitored by CCTV. 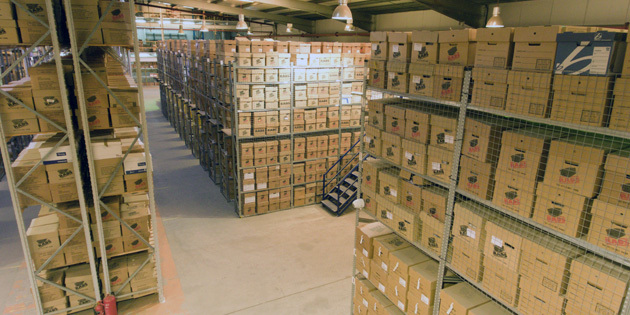 We will ensure that all boxes of documents are input into our unique management system that tracks and locates all of our boxes, making it easy to find them when needed. We are able to collect documents from your business location, transporting them to our premises ready for one of our services that you choose. We can service businesses throughout the UK with our fleet of secure vehicles, of which can safely transport your documents to our base, accompanied by great care from our professional team. After we have implemented our services, we will also carefully transport your documents back to your premises for free, if necessary. Feel free to get in touch by phone, email or through our contact form if you’re interested in finding out more about our documents storage in Doncaster. 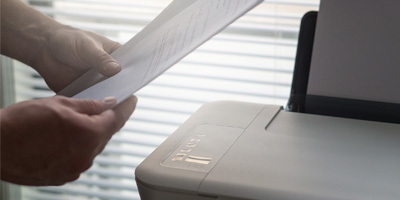 Our document scanning service can be very beneficial to businesses within Doncaster and the surrounding areas, helping their business to move forward and take it to the next level. By choosing document scanning Doncaster with RADS, you will receive digitised versions of your documents, helping to save you time by no longer having to search through a whole variety of other documents just to find the one thing that you are looking for. Our professional team will personally collect your documents, using our fleet of secure and protected vehicles, handling your documents with great care at all times. Once we have scanned all of your documents using our top of the range scanning technology, we will ensure that you can access all of your digital documents quickly and easily. 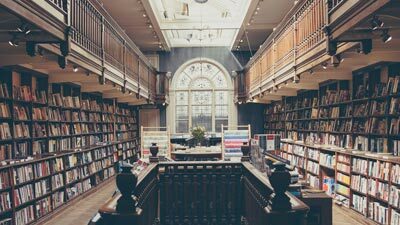 By having your documents digitised, your business will be able to run much more smoothly, saving time and putting more of the focus onto working rather than searching for relevant documents or information. Once the process is complete, we can also arrange for the return, storage or destruction of your documents, as per your instruction. Feel free to get in touch by phone, email or through our contact form if you’re interested in finding out more about our documents scanning in Doncaster. For each and every business, there comes a time where they need to destroy documents and other certain pieces of information, in a controlled and confidential way. In order for this to be done and for you to fulfil your duty to destroy sensitive customer information, we provide a document shredding service that is complete with assured certainty that your documents are correctly disposed of. After receiving written instruction from your company via a pre approved contract, we will collect your documents for free, proceeding to take them to our secure base. Our team will then use their expertise and knowledge to implement tried and tested techniques that will comprehensively destroy your chosen documents. Document shredding Doncaster with RADS can be very beneficial to businesses in and around Doncaster, particularly because the business can relax knowing that relevant documents are being expertly disposed of, as well as freeing up valuable space within the office. 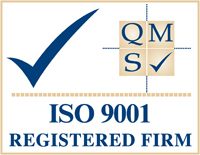 We are a very passionate team of professionals, committed to providing businesses with the very best document management solutions. 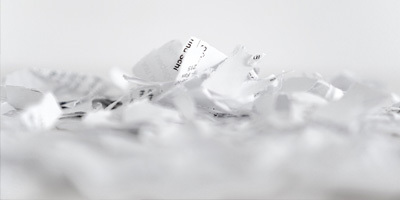 Feel free to get in touch by phone, email or through our contact form if you’re interested in finding out more about our documents shredding in Doncaster.